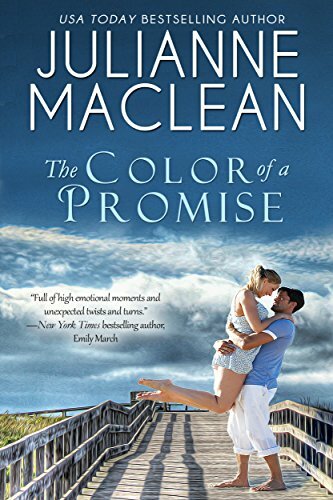 From USA Today bestselling author Julianne MacLean comes the next instalment in her popular Color of Heaven Series, where people are affected by real life magic and miracles that change everything they once believed about life and love. "This book should be read by all, the open-minded, the close-minded, and the doubting Thomases. In fact, everyone! I couldn't put it down until I finished it." “There is such a sense of hope and faith in Ms. MacLean's novels and it really makes everything in my world seem a little brighter after reading one of her books." “I read this book in a single sitting as I really needed to know what was in store for Jack…A lovely read from Ms. MacLean and I look forward to her next book."